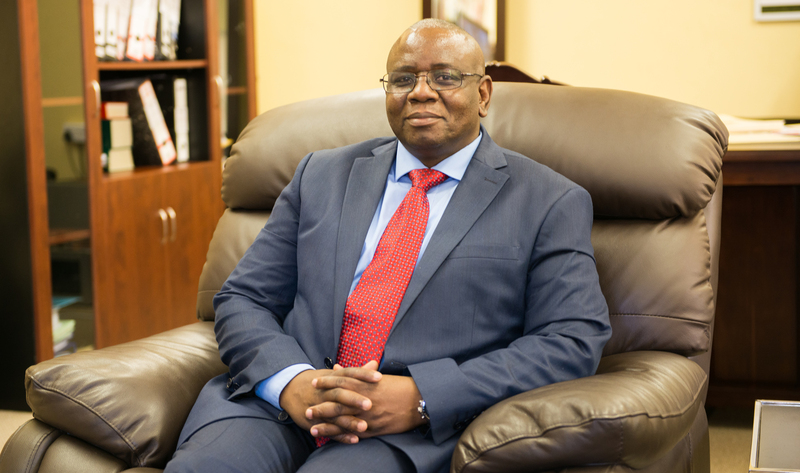 Africa University’s Vice Chancellor, Professor Munashe Furusa has been appointed to play a critical role in the recently commissioned Higher Education Task force of the country. The task force targets to contribute to the transformation of business, industry and commerce for Zimbabwe through leveraging on high impact research and expertise in Science, Technology, Engineering and Mathematics (STEM) related fields. Prof. Furusa’s appointment follows after his explorative visit to business enterprises and higher and tertiary institutions in India, South Korea, Singapore, Malaysia, Cuba and Brazil in May 2017. The business tour was led by the Minister of Higher and Tertiary Education, Science and Technology Development, Prof. Jonathan Moyo. He was accompanied by Vice Chancellors from other Zimbabwean Universities and Senior Government Officials. The taskforce’s immediate goal is to spearhead a new dispensation where Universities in Zimbabwe purposefully operate as agents of economic transformation. Africa University is a strategic partner to the taskforce and has already aligned its objectives with this new agenda as evidenced by its emphasis of STEM related explorations and investment in experts of STEM fields to drive this new thrust.